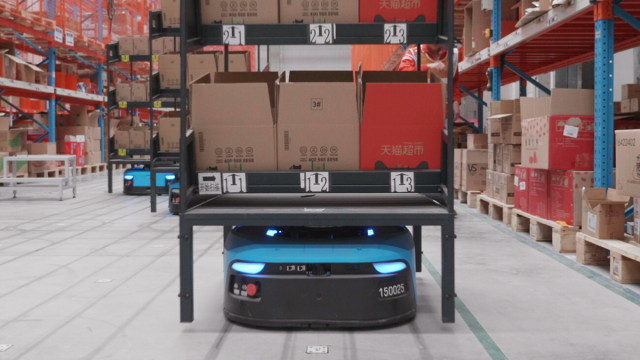 Alibaba Group kicked off its second annual Taobao Maker Festival this weekend, spotlighting the young entrepreneurs that have become a prominent and ever-growing presence on China’s largest e-commerce platform. The five-day event in Alibaba’s home base of Hangzhou brought together 108 millennial merchants—and thousands of attendees—to show off innovations and creations from this up-and-coming generation. 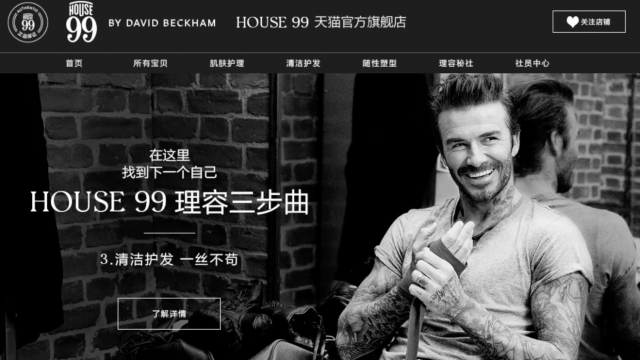 This trend is increasingly playing out on Taobao—and one that is as much about content consumption, lifestyle and community as it is shopping these days. That switch is driving ever greater levels of engagement among users, who, on average, log into the mobile app nearly eight times a day. Users spend, on average, between 24 and 29 minutes per day shopping, watching live-streamed broadcasts, playing augmented reality games or chatting in buyer forums. Time spent on the app is consistently higher than traditional ecommerce and even ahead of social apps such as Instagram and Snapchat according to Comscore and Quest Mobile. China’s “young generation,” those born after 1980, comprise the core users of Taobao. And they have become a major part of the country’s economic growth as well. According to Boston Consulting Group, these college-educated, sophisticated shoppers outspend their parents and grandparents by as much as 40 percent in many product categories. And they are on track to drive a 55 percent expansion in China’s consumption spending over the next five years. For this key demographic, the days of merely buying staples have passed. Now, they are looking for unique, high-quality goods that allow them to express their identities. While some of them are buying those products, others are making them. 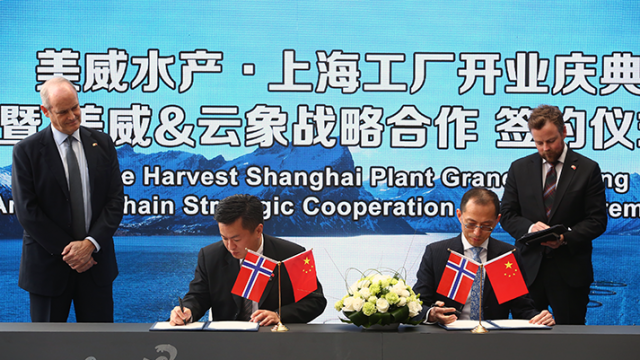 When they do, “it’s not just a way to do business,” Tung said during a press conference on Sunday. “It’s a way to demonstrate their passion and share their dream about what they like in life.” These products “address the specific needs in their lifestyle,” he said. David Yu, the entrepreneur behind Musicanvas, designed his product with exactly that in mind. He makes stylish covers for the traditional black, if stodgy, stereo speaker—out of paper. Not only can consumers buy his covers, but they can design their own as well. The young generation is “very individual and independent, they want something to express themselves,” he said. “So we made up this product,” he said. One trait among this new generation of entrepreneurs, said Tung, was that the concept behind a product—say, sustainable design—was vivid and well-developed enough to attract other young people sharing similar passions and interests. “Young attracts young,” Tung said. That has proved true for Yu and Magicanvas. He said that most of his customers are between 20 to 30 years old, with some as young as 16. Cheng Shuang, a product director at Shenzhen-based consumer electronics company Seeed Studio, told a similar story. “Our clients are young engineers, coders, teachers and some artists,” said Shuang. 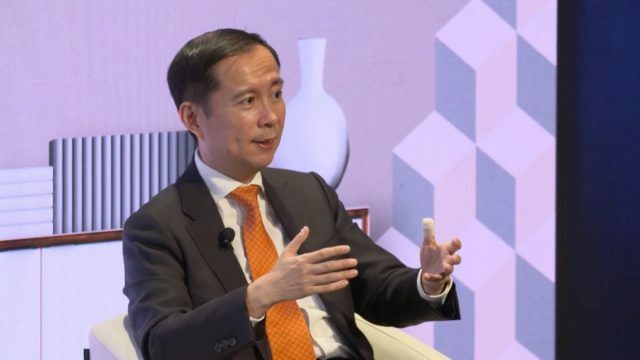 Alibaba also used Taobao Maker Festival to showcase some of its latest technologies, including its recently announced Tmall Genie virtual assistant and the Tao Café. The Tao Café is an experimental cashier-less coffee shop that allows customers to shop without queuing to pay. 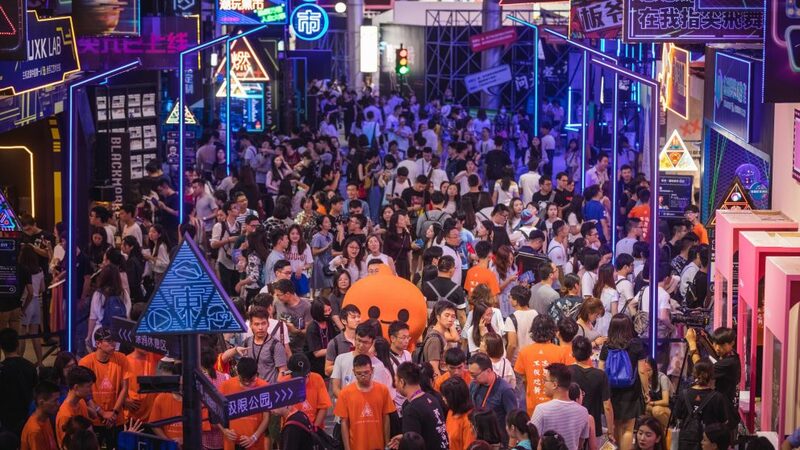 The participation among merchants was up 50 percent from last year’s Taobao Maker Festival, where 73 of them had gathered in Shanghai. This year, in addition to the event in Hangzhou, Alibaba held a simultaneous Maker Festival in Taipei, Taiwan.